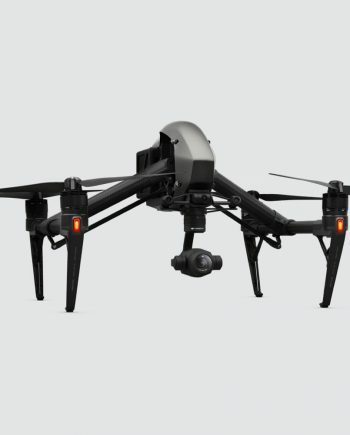 The DJI Inspire 1 changed everything. 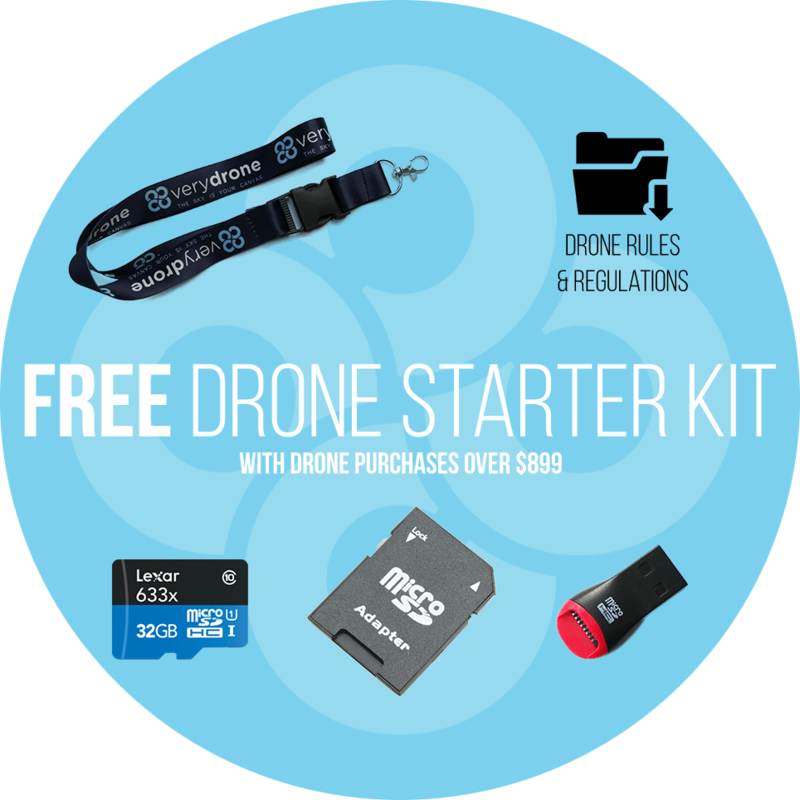 Aerial video was forever changed, and drones became a fixture for anyone serious about taking to the skies for aerial footage. 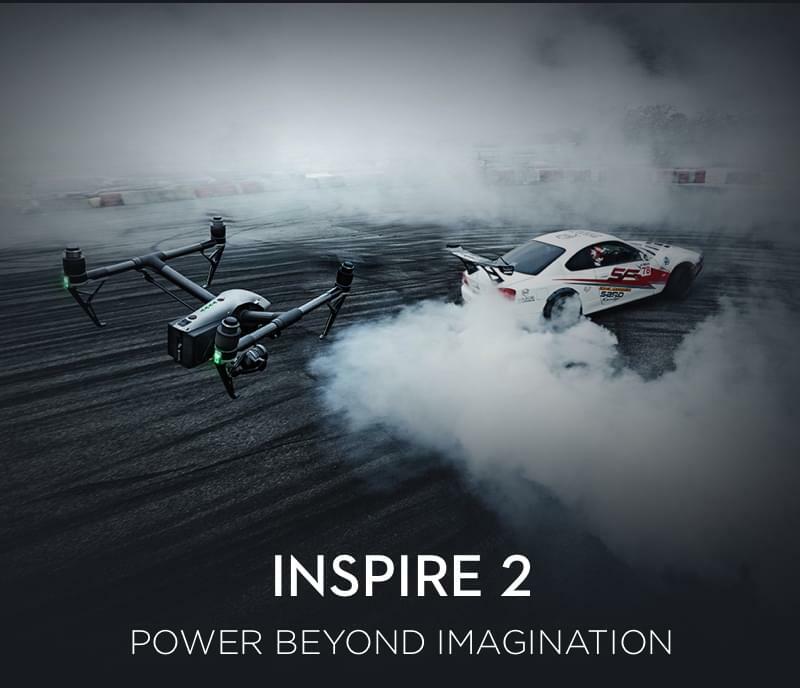 Being the 1st drone to offer a video transmission system offering high definition video with a 360 degree rotating gimbal and a true 4k HD video camera, the Inspire 1 set that bar extremely high…sky high in fact, cementing this DJI drone as a staple in the arsenal of filmakers everywhere. 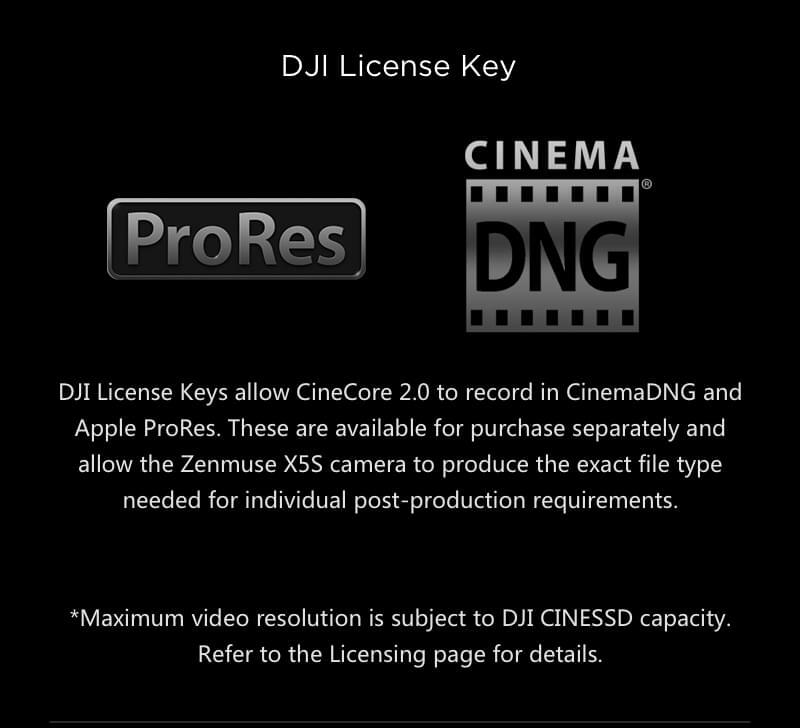 The DJI Inspire 2 shatters that bar. 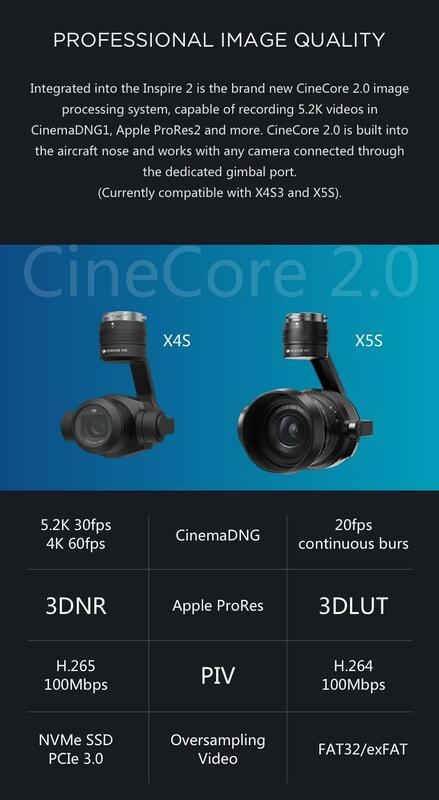 DJI has improved on everything that people loved about the first version. Blasting off to 50mph in 4 seconds, and topping out around 67mph, it leaves it’s predecessor in the dust. The speed and agility of this aircraft is unprecedented, especially for it’s size. 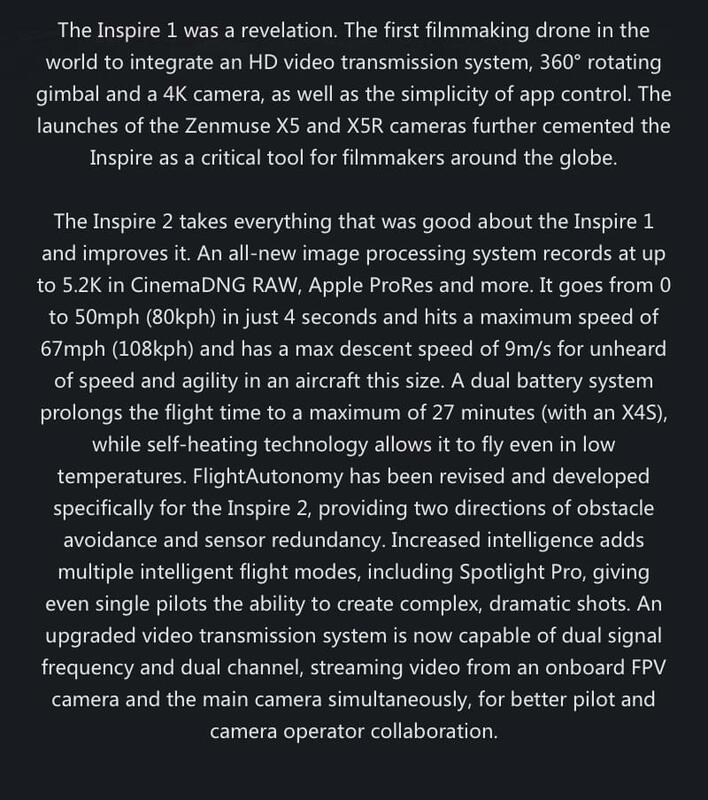 The DJI Inspire 2 is a super high quality drone that should be on the radar of anyone even remotely serious about operating a drone. The Inspire 2 is rock solid from it’s core. It’s comprised of a sturdy composite shell of magnesium aluminum, featuring transforming design. The drone arms are carbon fiber, adding integrity without the weight. 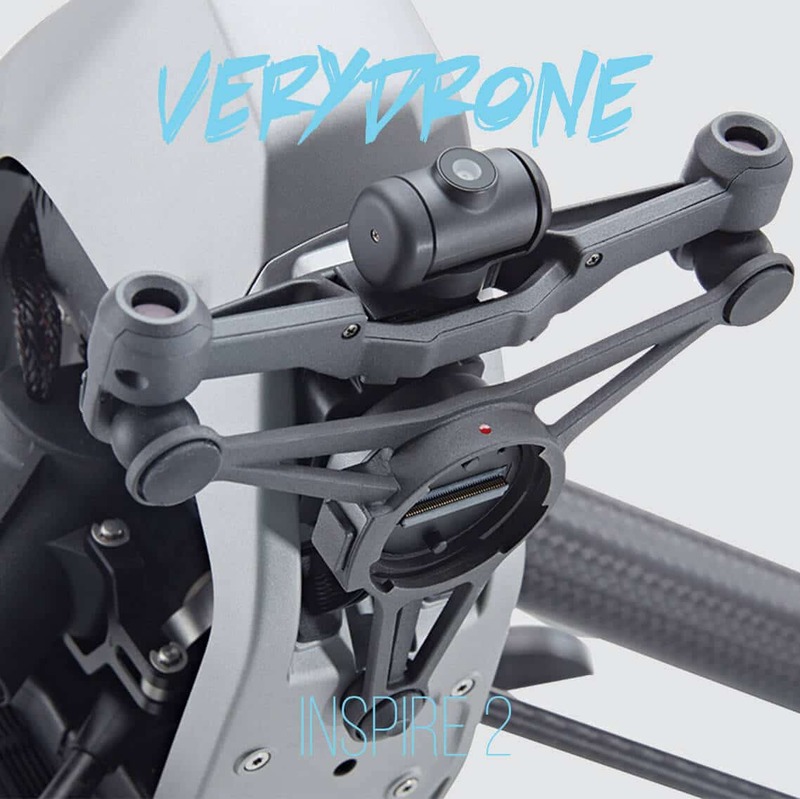 It offers vision sensing on a two axis FPV camera and can support a range of different camera configurations. 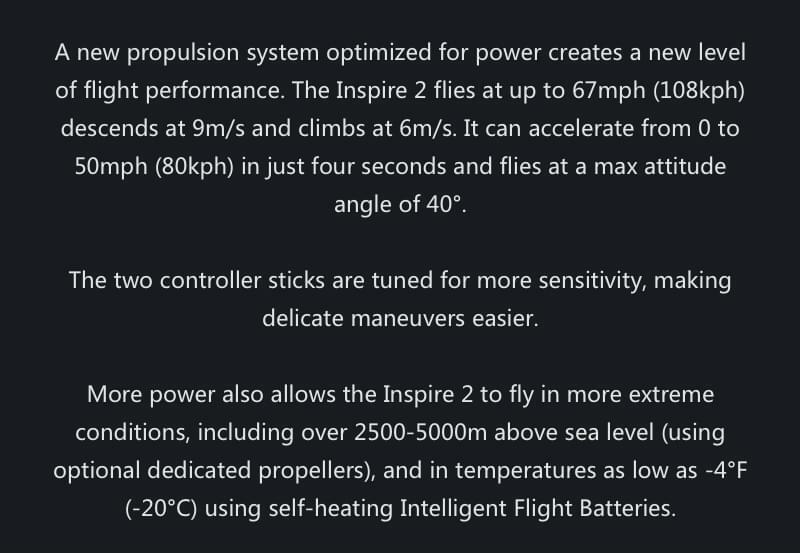 It’s 15 inch props propels it to 67 miles per hour (108kph). 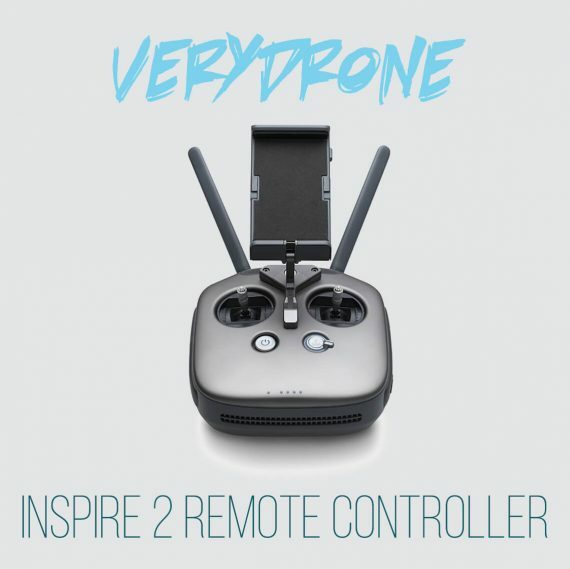 Enjoy up to 27 minutes of flight time with dual batteries. It’s self heating core allows it’s to operate in extreme temperatures. 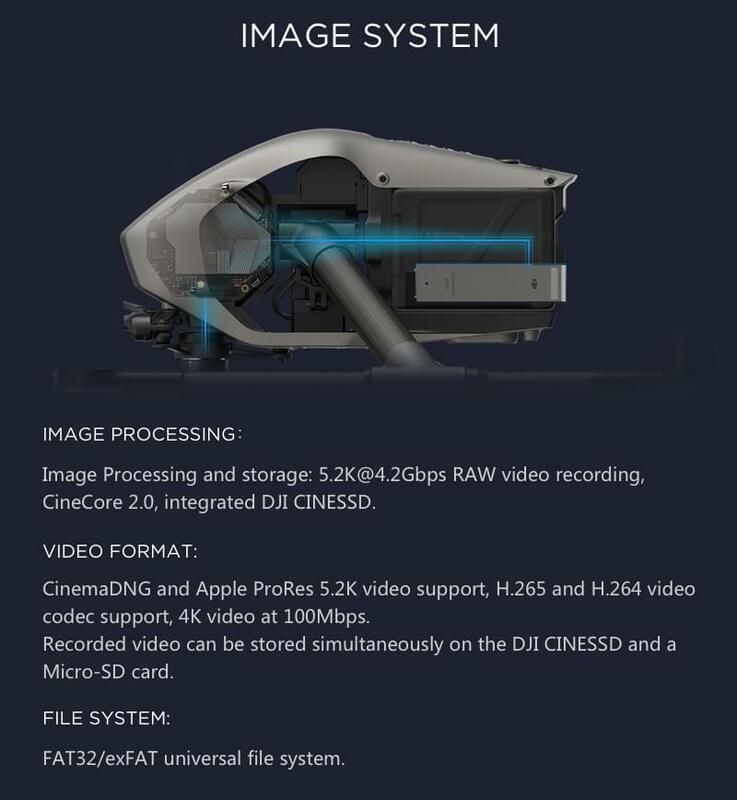 [email protected] RAW video recording comes by way of a CineCore 2.0 integrated DJI CINESSD. 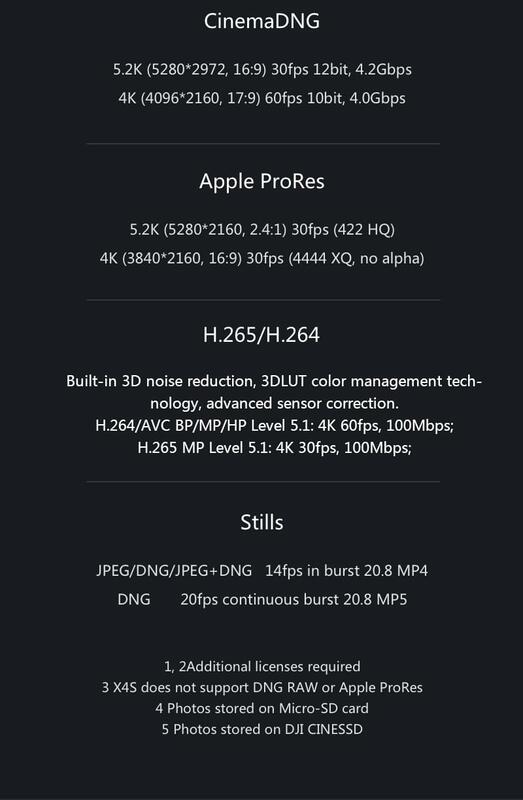 Video formats include CinemaDNG and Apple ProRes 5.2K video support, H.265 and H.264 video codec support, 4K video at 100Mbps. 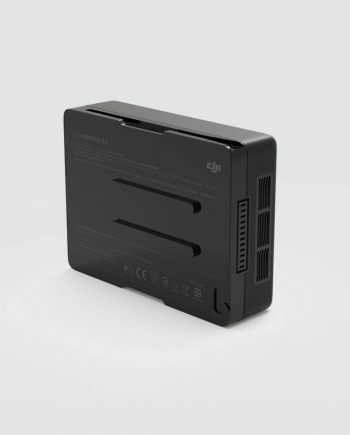 Shot video can be stored instantly on the DJI CINESSD and a Micro-SD card. Convenient file storage uses the universal FAT32/exFAT format. Taking off is as simple as tapping on the screen. 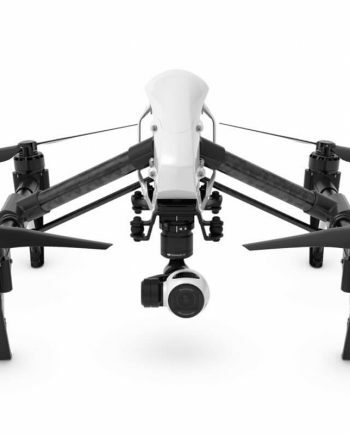 Because the drone comes with a two-axis FPV camera, the flight view and main camera view can be separate. 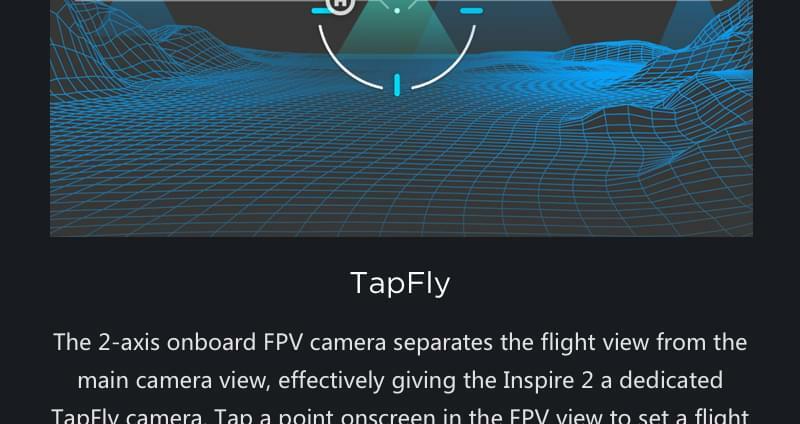 This basically gives you a dedicated TapFly camera. 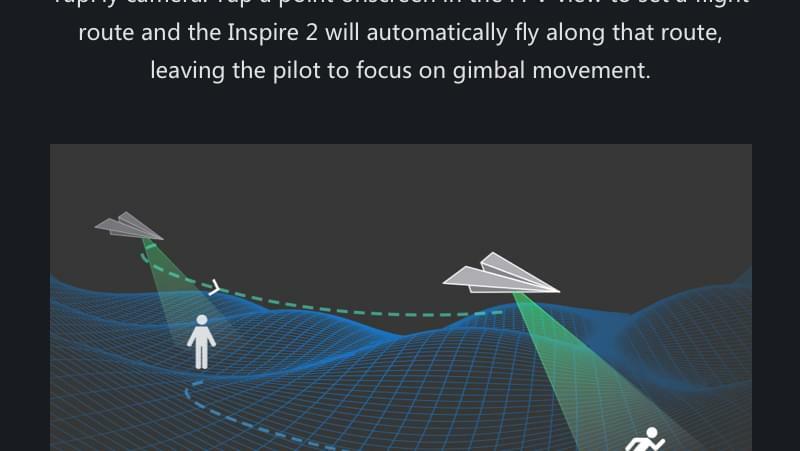 You can effortless set a flight path by indicating a point on the screen to fly to. 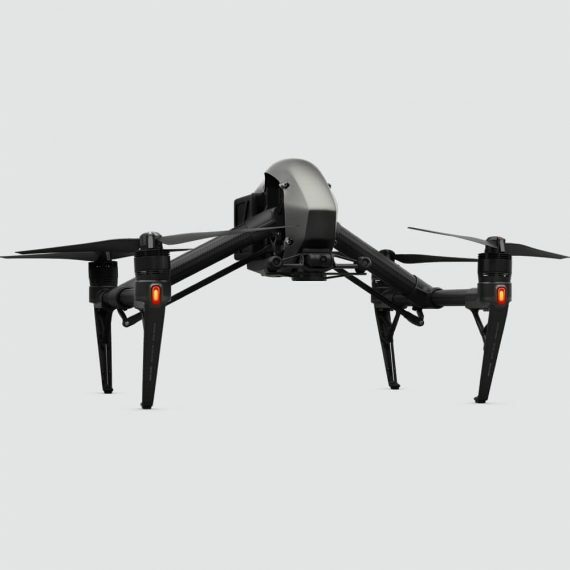 The drone will set a flight path and will automatically fly that route, which allows the pilot to divert attention to controlling the gimbal. 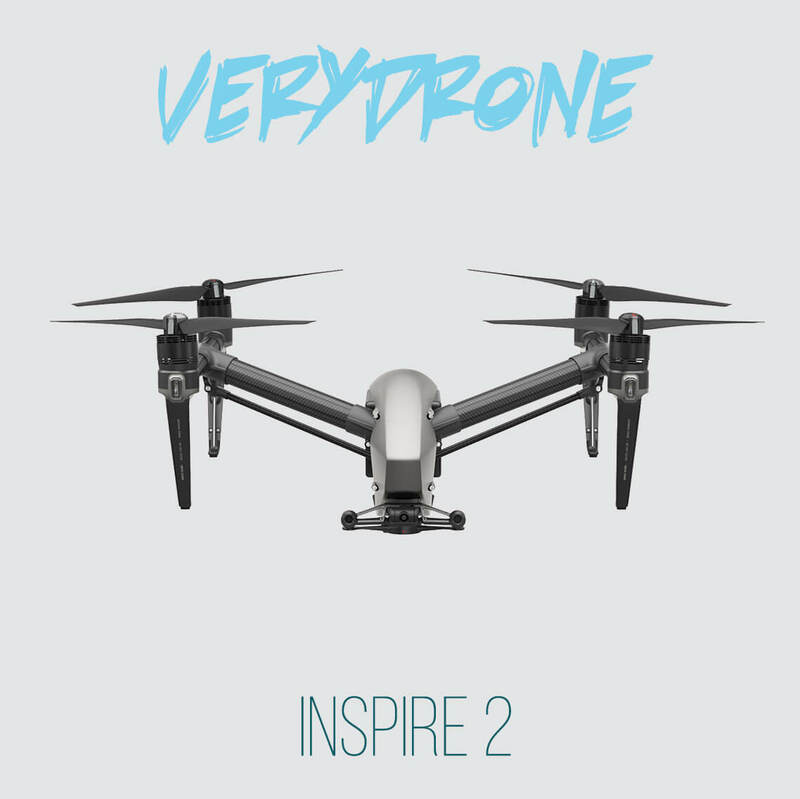 A range of highly intelligent flight and video modes increases the attractiveness of the Inspire 2. 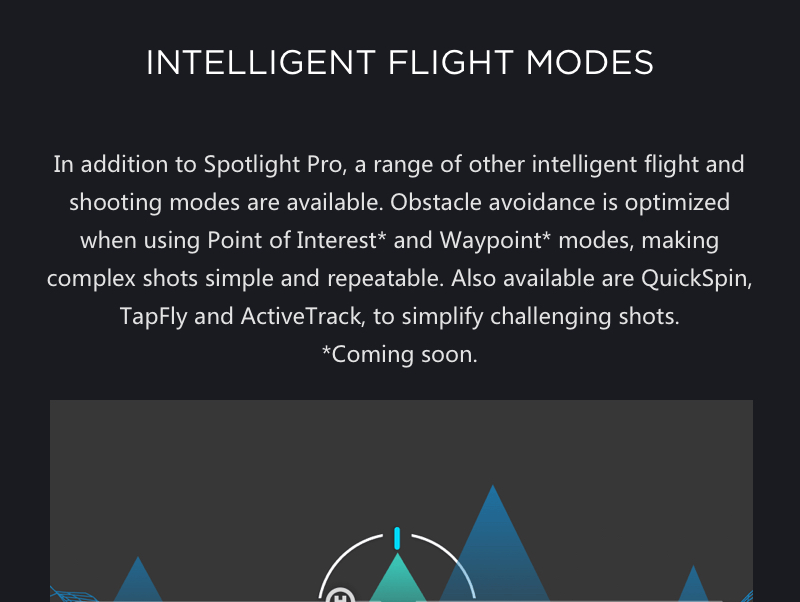 With expanded and new features like Spotlight Pro, Point of Interest, Waypoint mode, QuickSpin, TapFly and ActiveTrack, intricate flight maneuvers and patterns are within the grasp of even novice pilots. 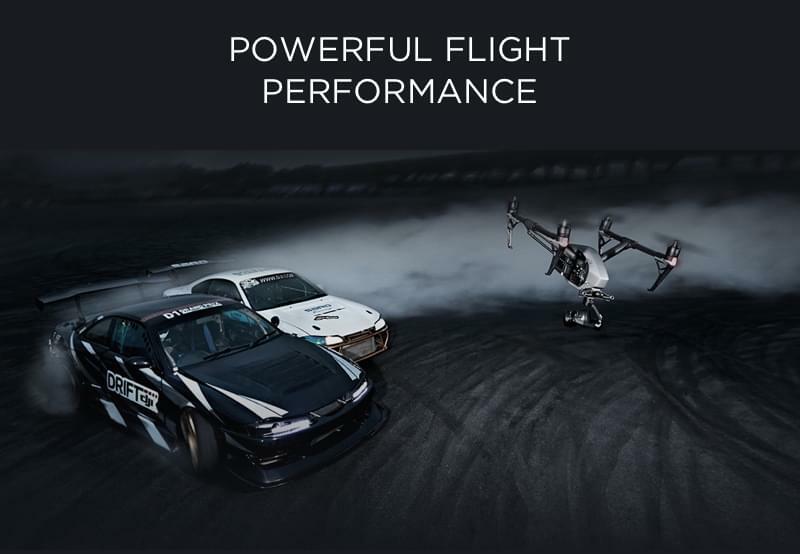 Using hyper advanced tracking formulas, you’re able to lock onto to a subject so that your camera can focus on the subject in flight, even while changing directions and drone angles. 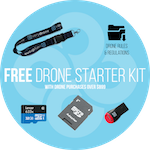 With other drone models, this would have required input from both a drone pilot and separate camera operator. 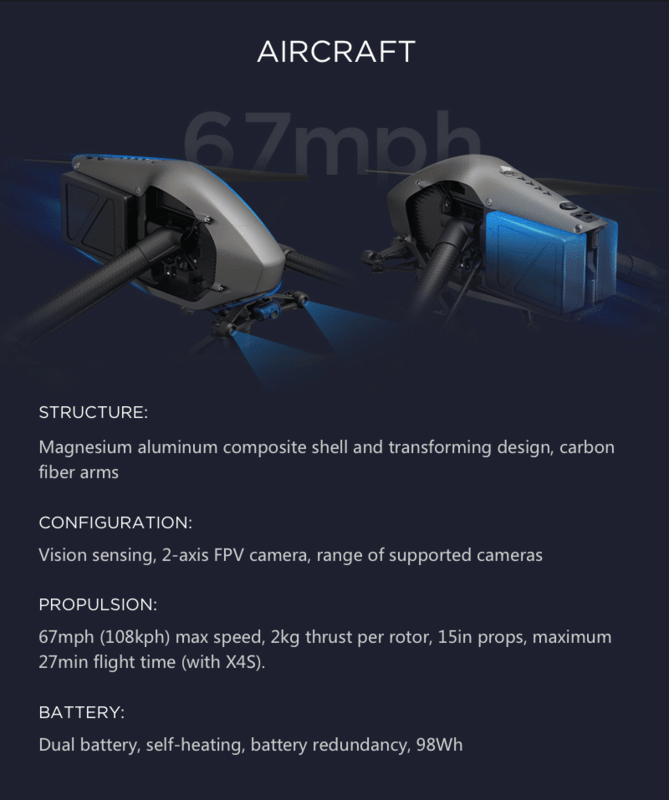 Even if the camera comes close to reaching it’s limitation of rotation, the drone itself will rotate to offer the additional reach, all with no effect on the flight path. In Composition Mode, you’re able to select both the tracking position and the subject of the shot. 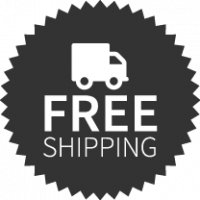 This easily allows you to begin tracking your subject as soon as the subject enters the tracking position you’ve indicated. 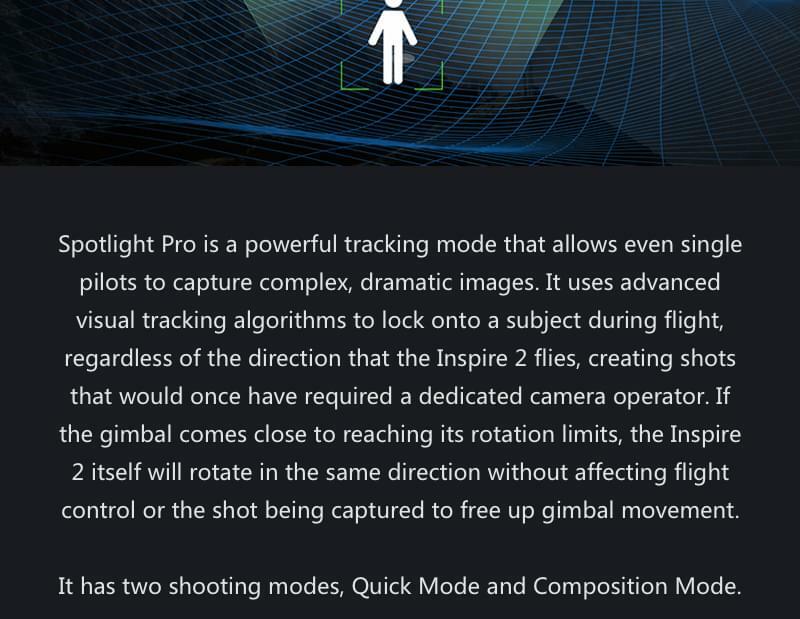 The gimbal can be further manipulated to actively adjust the shot in flight as needed. With Quick Mode, you simply select the subject to begin tracking immediately. 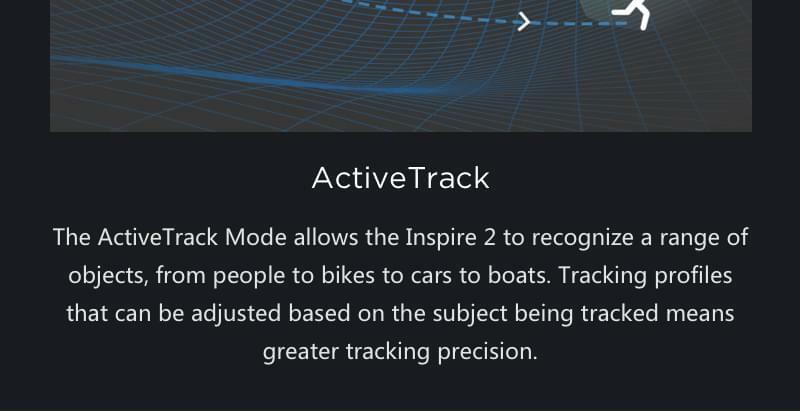 Use ActiveTrack mode to track your subjects in motion and lean on the Inspire 2 to recognize objects in motion, like someone snowboarding down a mountain or wakeboarding behind a moving boat. 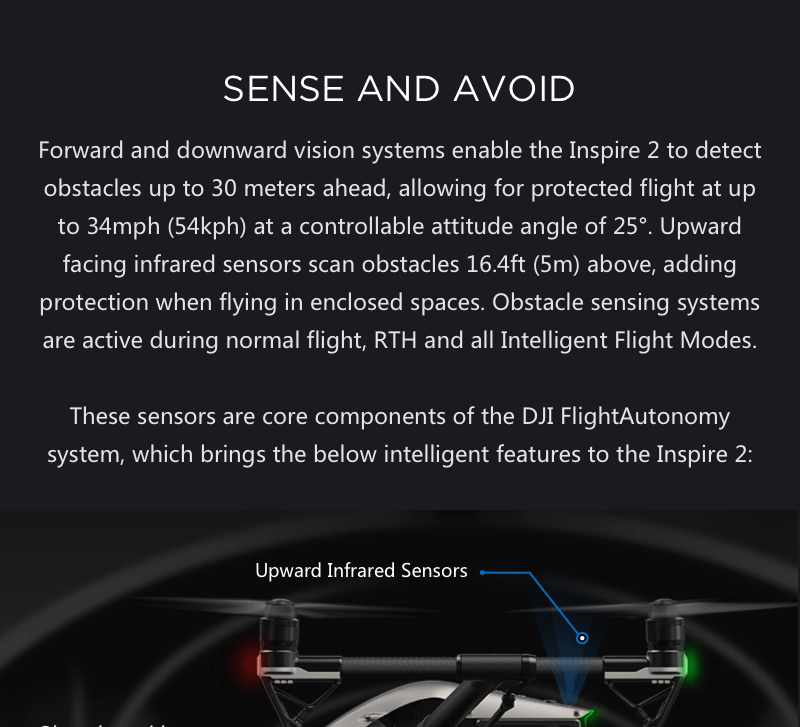 The DJI Inspire 2 has the intelligence to deploy technology to safely return to home. 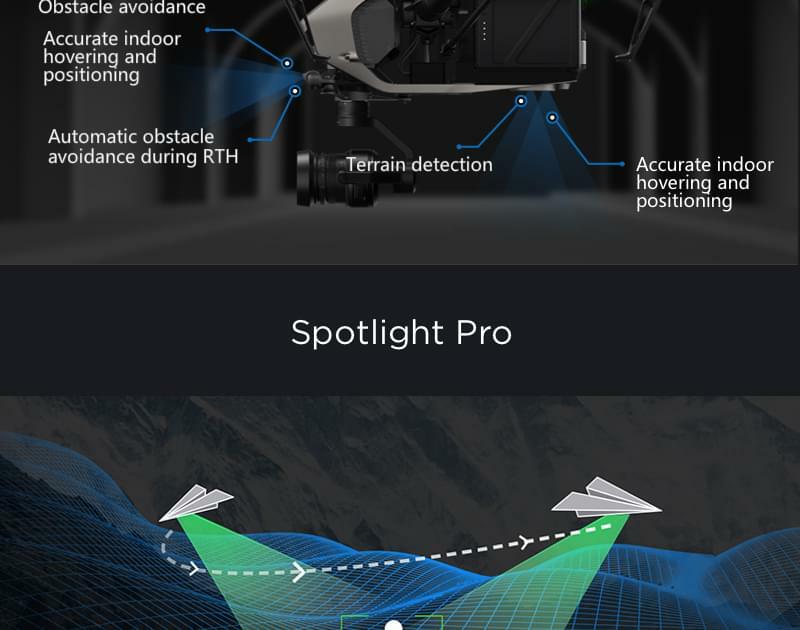 By employing both downward & forward facing video systems, the drone builds a smart map of the path it is taking in-flight. During it’s return home it can sense objects or hazards 200 meters in advance, and can make real time adjustments to return safely. 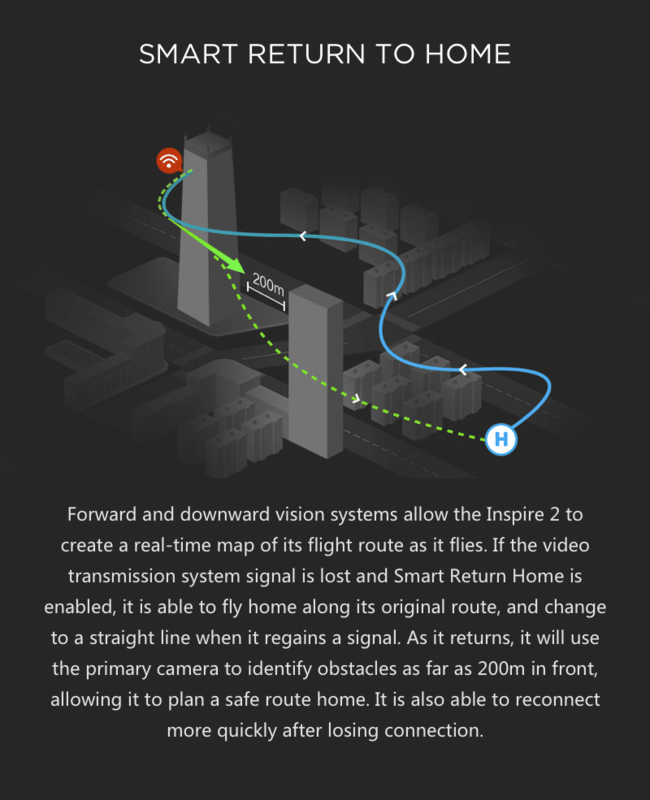 Even if the video signal is disrupted, Smart Return Home instructs the drone to follow it’s original flight path until the signal is restored, at which time it flies in a straight line. 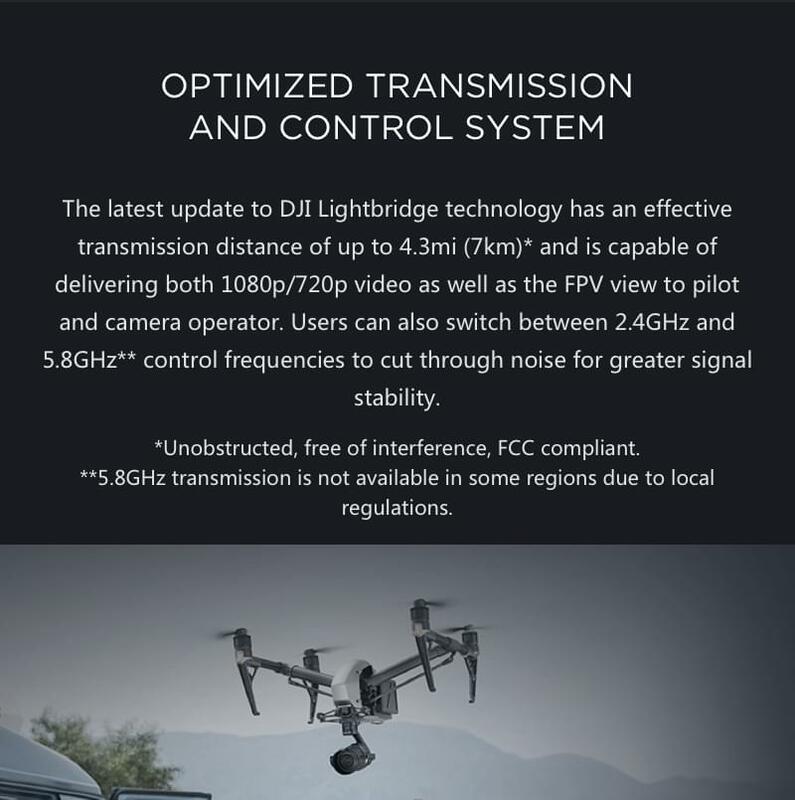 New advancements also allow the drone to reconnect much quicker than other drones. Getting home has never been easier. 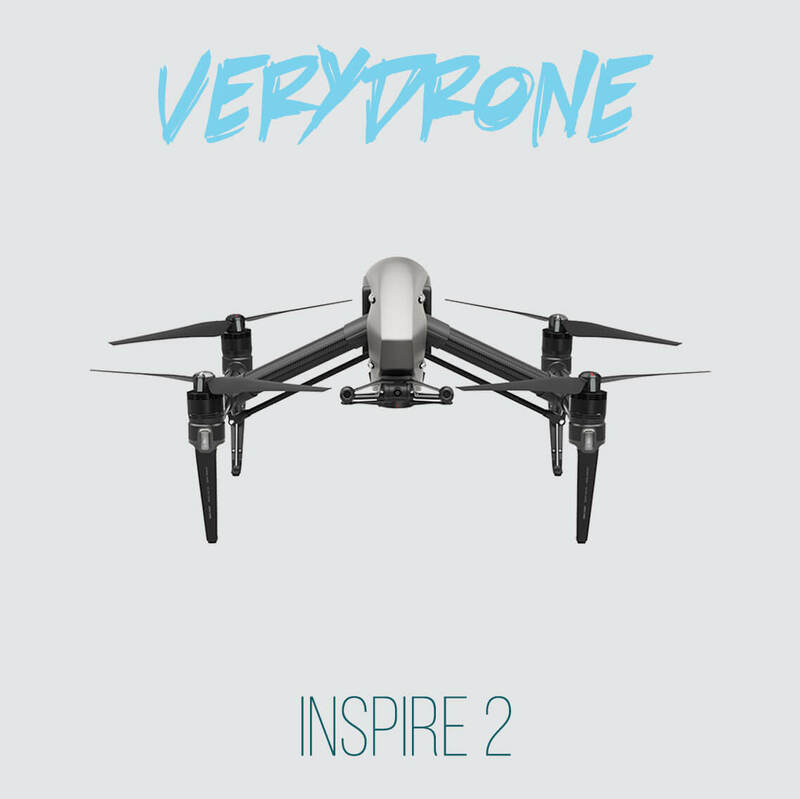 The Inspire 2 once again improves on overall reliability. Having a drone you can depend on is invaluable, and DJI has gone to great lengths to make sure this drone comes through in the clutch. The new propulsion system is capable of incredible speeds, but before going to market, it was tested for thousands of hours to ensure consistency. It also employs a PWM signal with serial port signal backup in case the PWM fails, the serial port continues transmission. 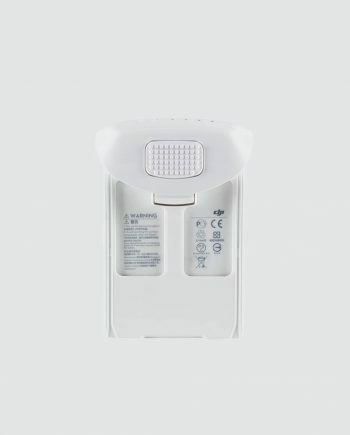 Dual batteries means a safe return, even if a problem arises with one battery. Collisions are mitigated with the new obstacle sensing system that helps avoid hazards. 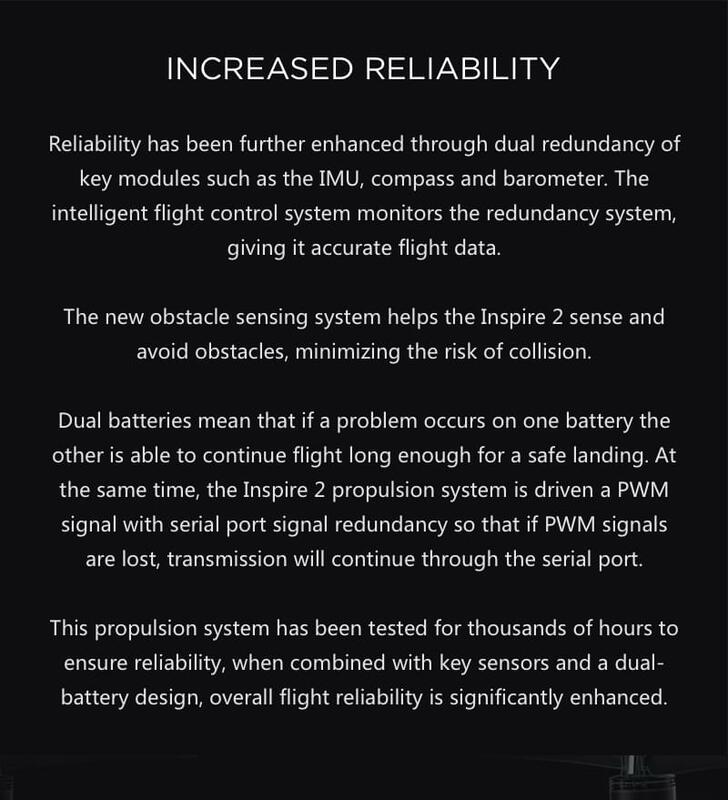 Dual redundancy of important components such as the IMU, barometer and compass means increased certainty in flight. The Inspire 2 is one of the most reliable drones ever developed. If Drone accessories are an important factor in your next drone purchase, the options for the DJI Inspire 2 will certainly excite you. With no shortage of incredible accessories and add-ons, expansion and improved efficiencies are within reach. Increased opportunities for videographers and filmakers means innovative & creative shots, new techniques and limitless potential. 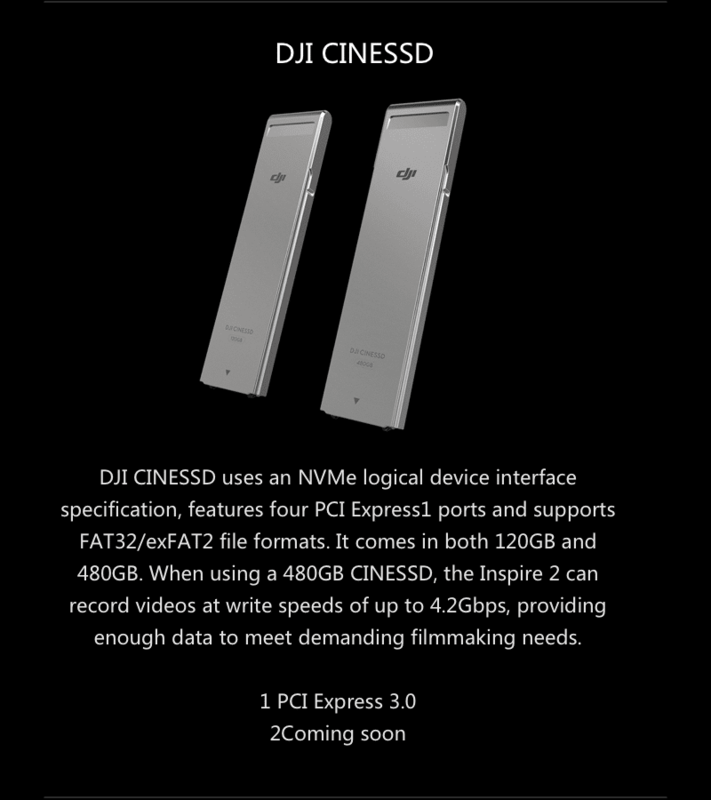 DJI CINESSD has 4 PCI Express1 ports & can work with FAT32/exFAT2 files. They can hold 120GB’s & 480GB’s (which can write at speeds up to 4.2Gbps). All of that is powered by an NVMe logical device interface, to stand up to even the extreme demands of high end filmmaking. 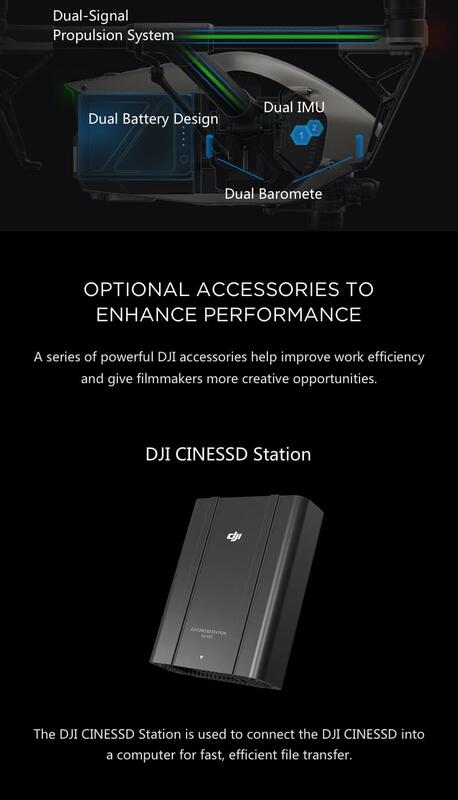 The DJI CINESSD Station is designed to quickly and easily transfer files over to your computer for organizing and post-processing. 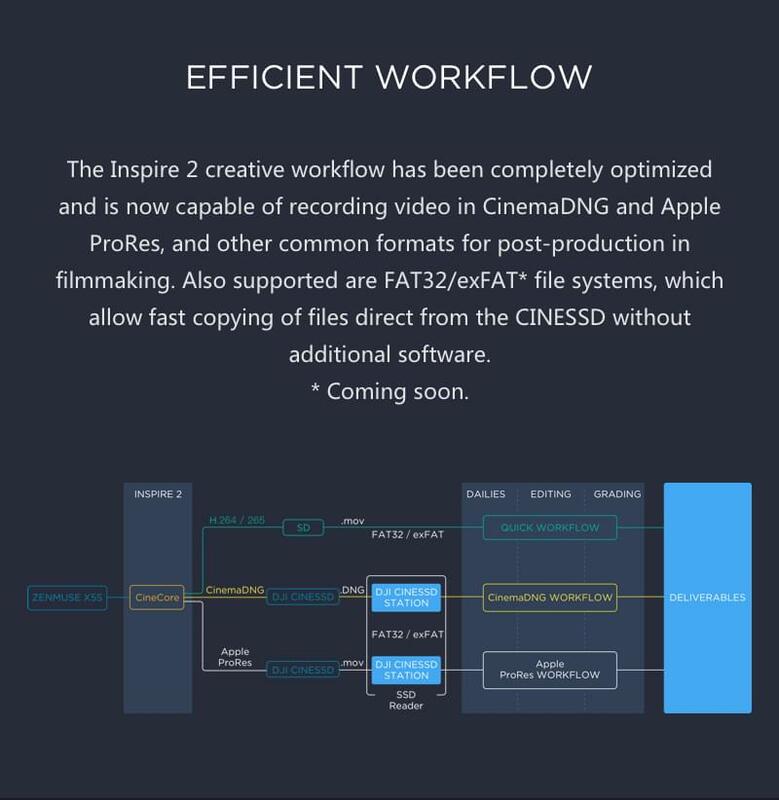 Serious filmmakers need a quick and efficient way to manage large files, and this provides a robust and simple way of getting the job done fast. 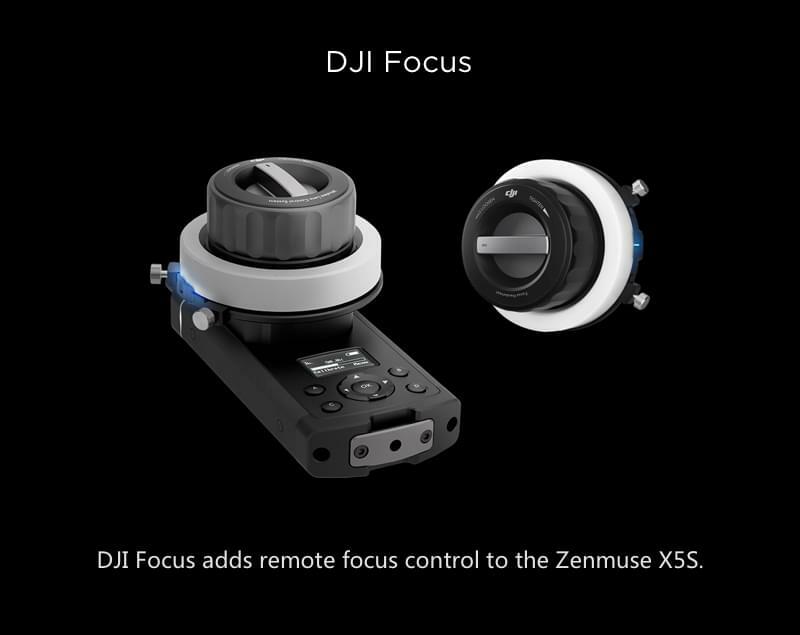 The DJI Focus module gives the Zenmuse X5S camera the ability to adjust it’s focus remotely, creating dramatic focal effects from the ground, while in flight. 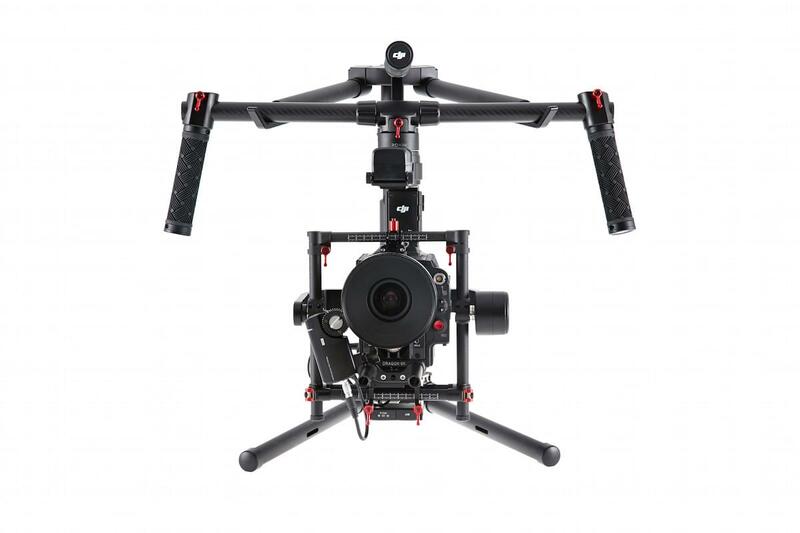 Add this to your arsenal to elevate your footage and create some sizzle to your shots. 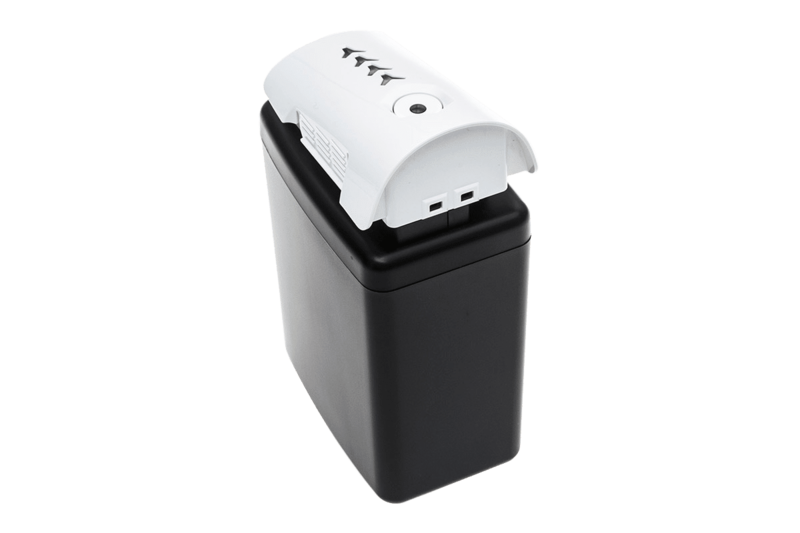 Charge up to 8 batteries at a time with the battery charging station. Push over 800W to charge all your batteries at once. 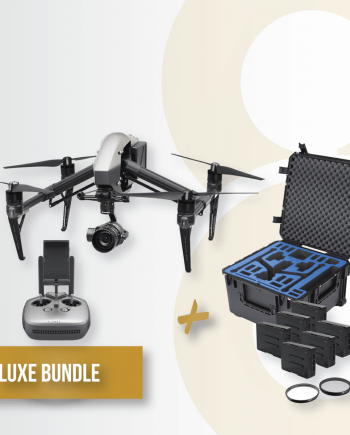 You can store 4 additional Intelligent Flight Batteries as well as a standard battery charger, allowing you to carry all of your battery charging equipment in once place. 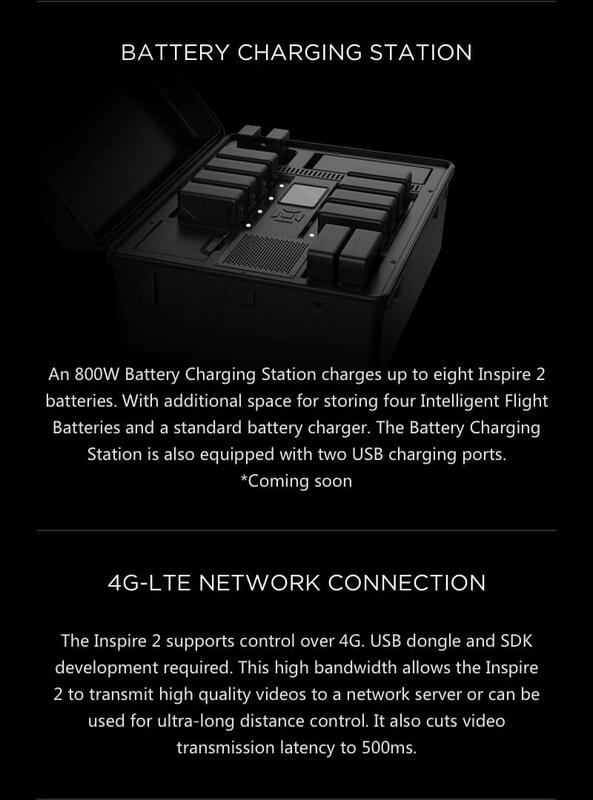 It also includes 2 USB charging ports. 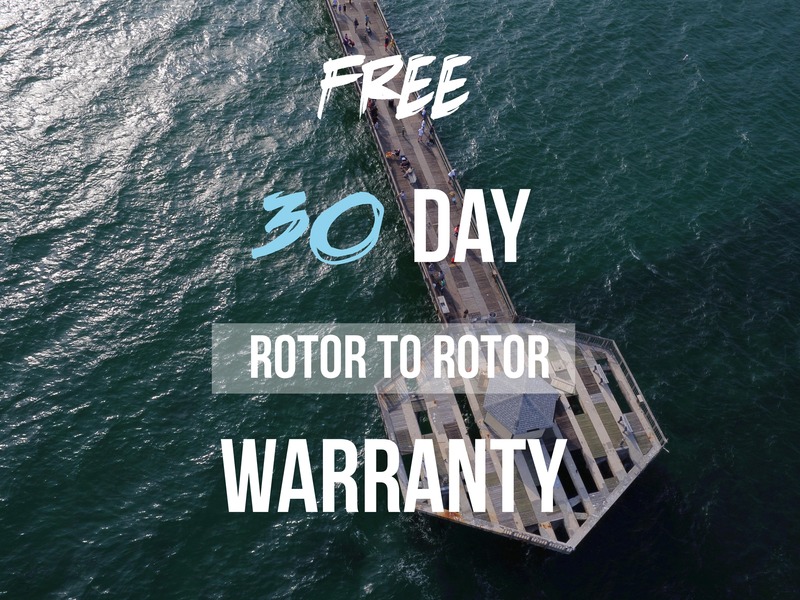 Ever wish your Inspire 2 drone could return to home, wherever home is? Well, now it can. With the GPS Accessory for the remote controller, it relays the remotes position at the Home Point, even if the remote is in motion. 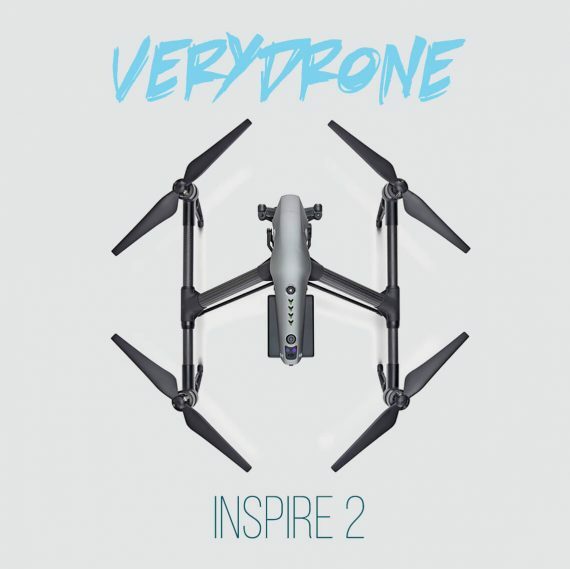 Use the Inspire 2’s Dynamic Home point function to hone in on the location of the remote, via GPS, making return flights home a breeze, even when you’re underway. Sometimes you need to capture some footage from the ground. Until now, that was extremely cumbersome. 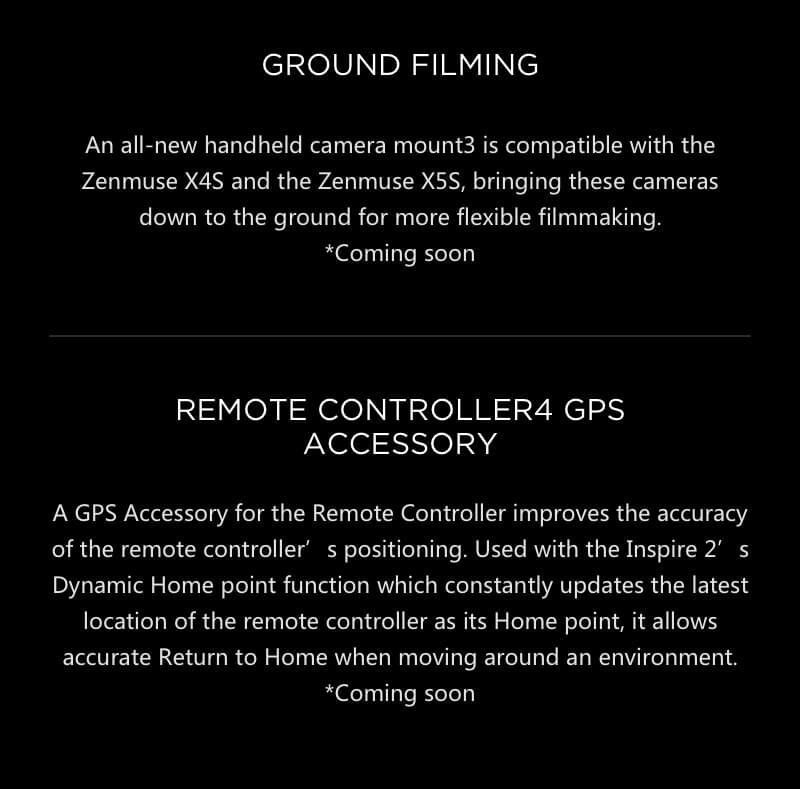 Those days are long gone with the handheld camera mount for Zenmuse X4S & Zenmuse X5S, adding even more tools for your filmaking arsenal. Reduce video transmission latency to 5ooms over a 4G-LTE Network Connection. 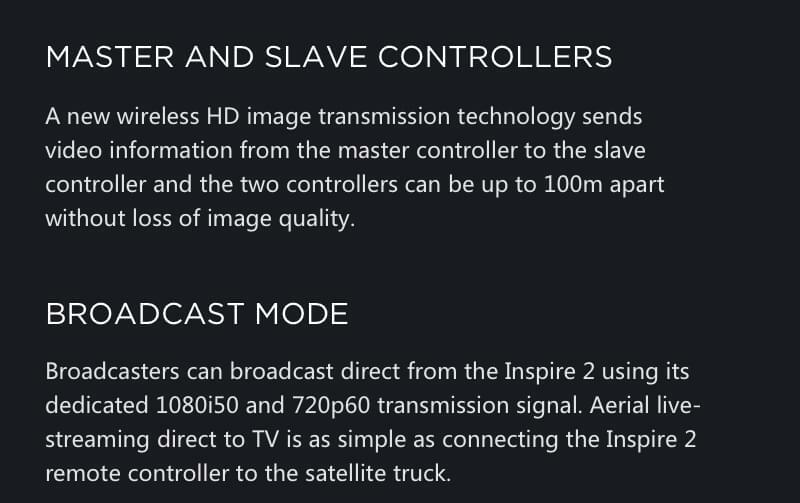 You can control your new DJI Inspire 2 over a 4G network with USB dongle & SDK development. 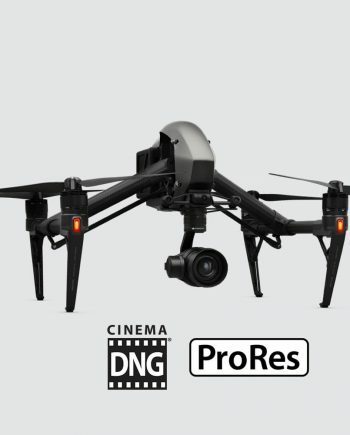 Because it utilizes high bandwidth, your drone can send high quality footage to a network server. It can also be controlled over long distances. 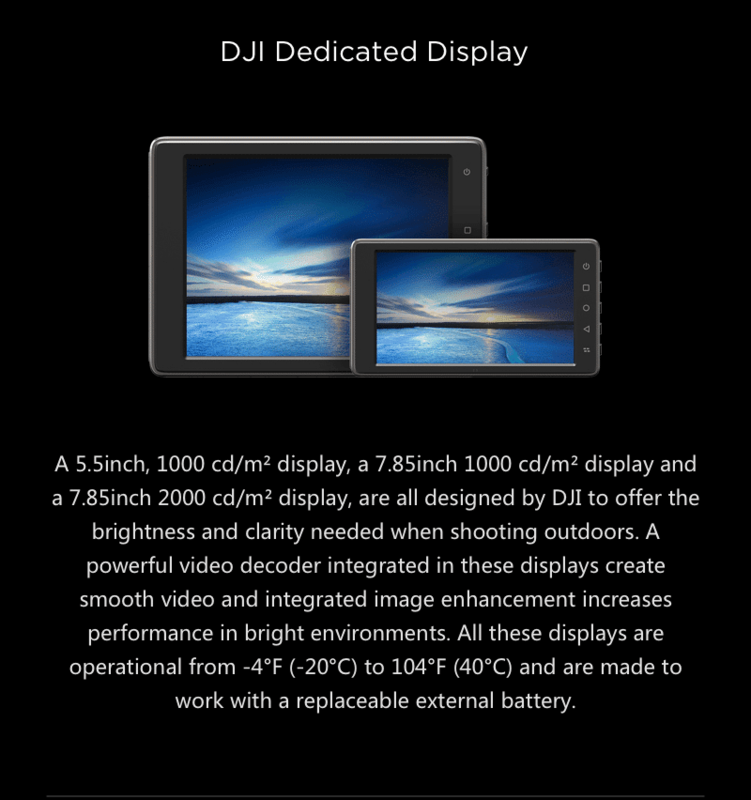 Choose either the 5.5 inch or the 7.85 inch display to get a birds eye view from your drone. The 7.85 inch is available in both 1000cd/m² -or- 2000cd/m². 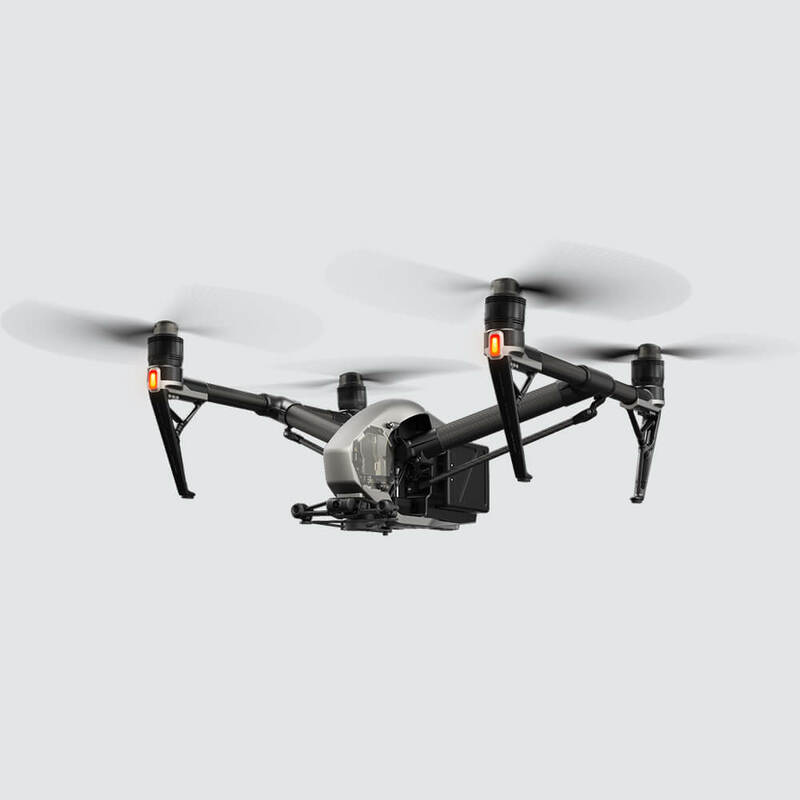 Built by DJI specifically for drone users, these displays are built specifically for harsh conditions drone operators face during flight. Shooting outdoors requires and ultra bright screen with clarity & sharpness. 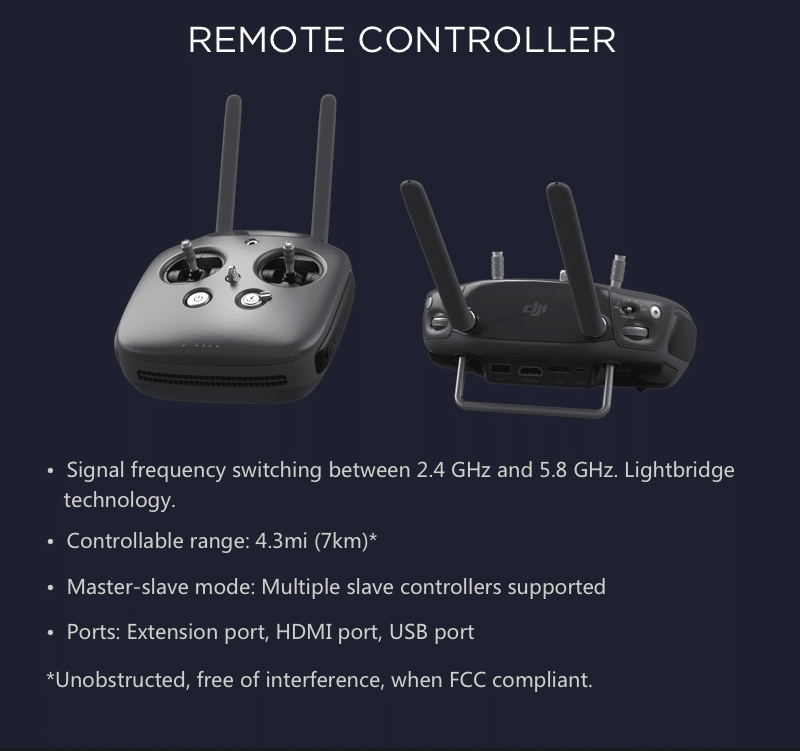 Both sizes feature a robust built-in video decoder to ensure smooth video, even in bright outdoor light, and come with a battery that’s replaceable. 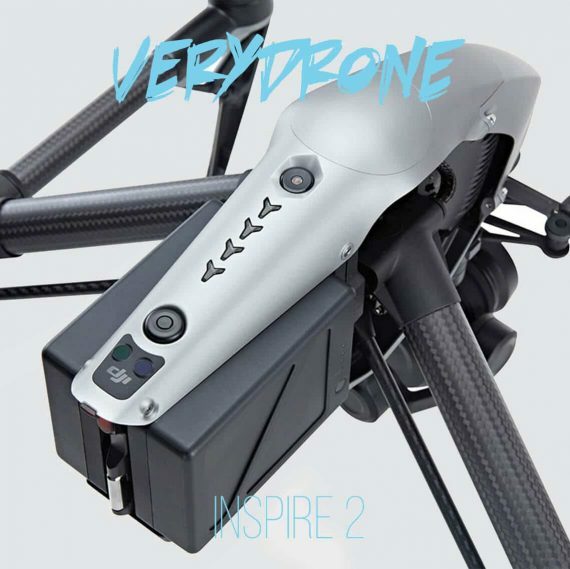 DJI’s Inspire 2 is a force to be reckoned with. 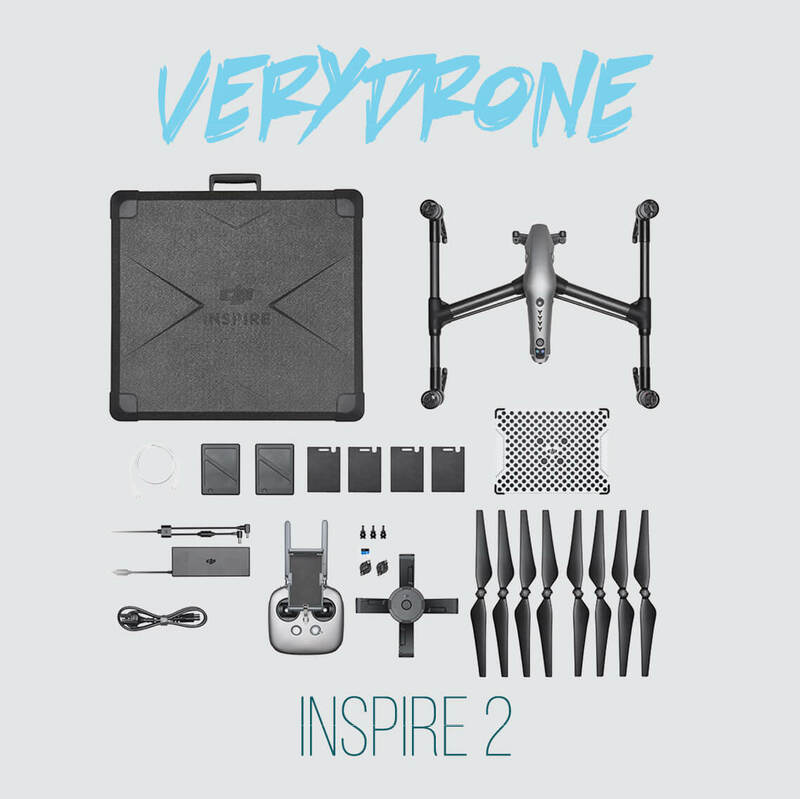 The Inspire 2 builds upon everything that people loved about the Inspire 1. 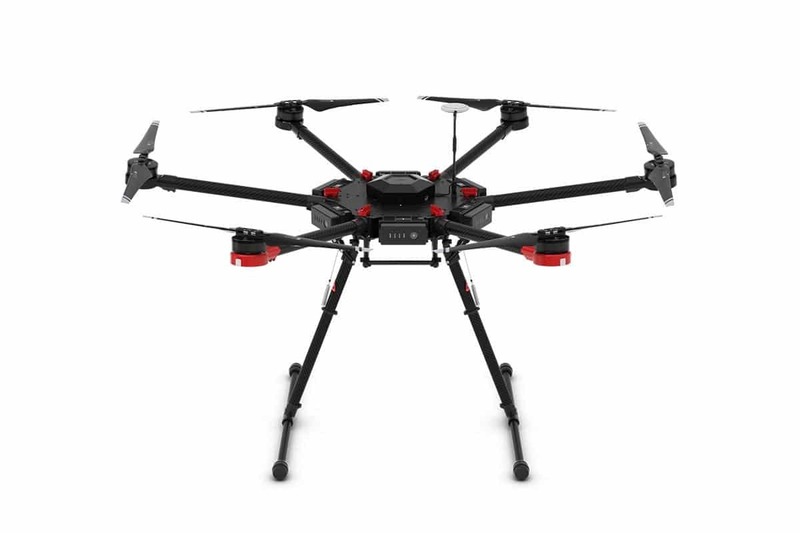 Using the very latest in technology, this drone’s offerings take autonomous & intelligent flight to the next level. Ease of use, super sleek and intuitive user interface, and a host of available accessories are why the Inspire 2 remains one of the most popular drones available today.